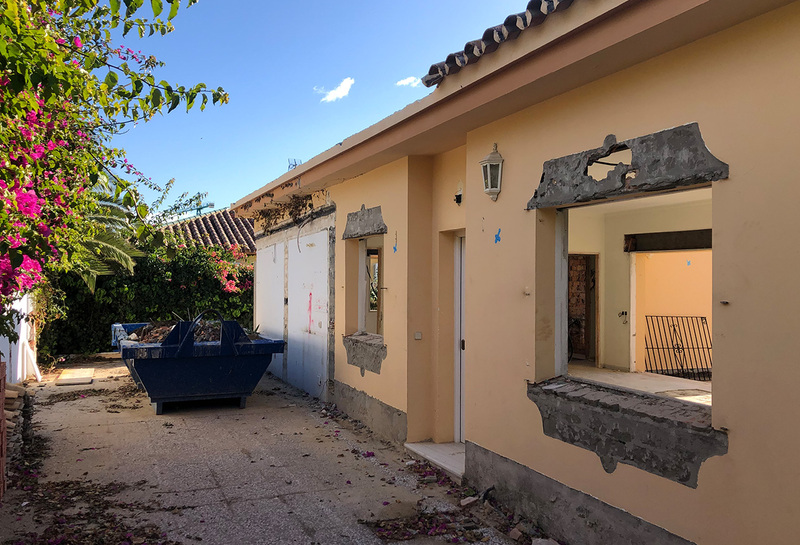 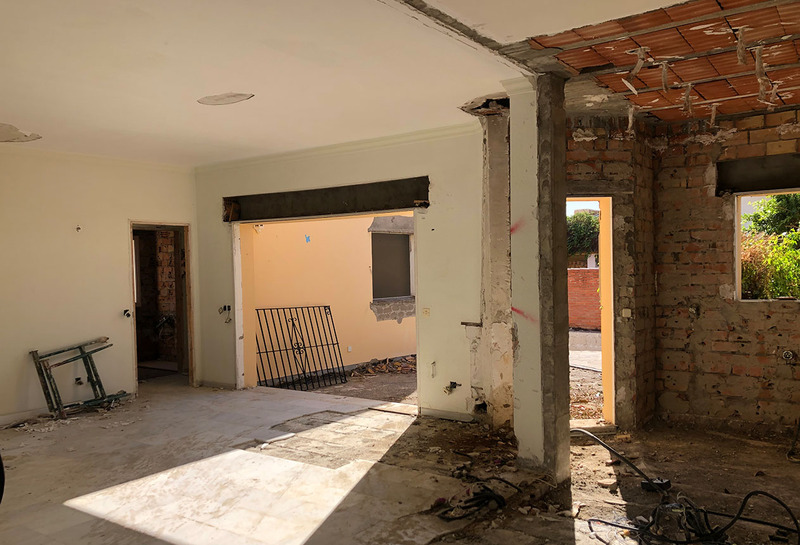 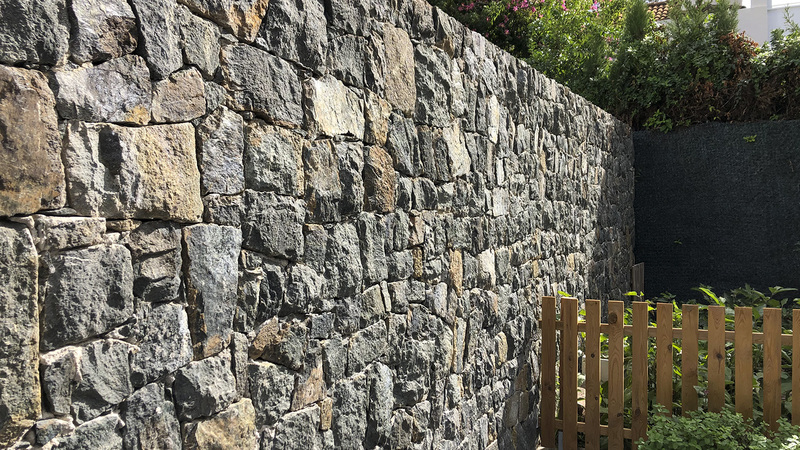 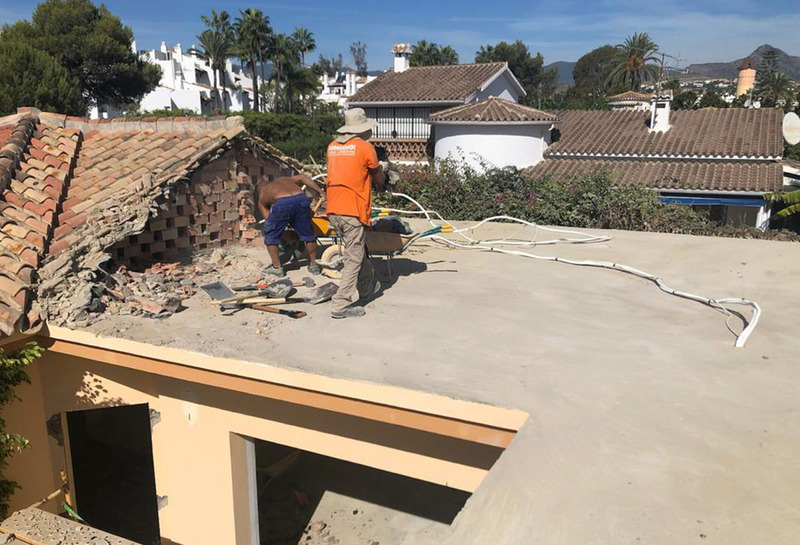 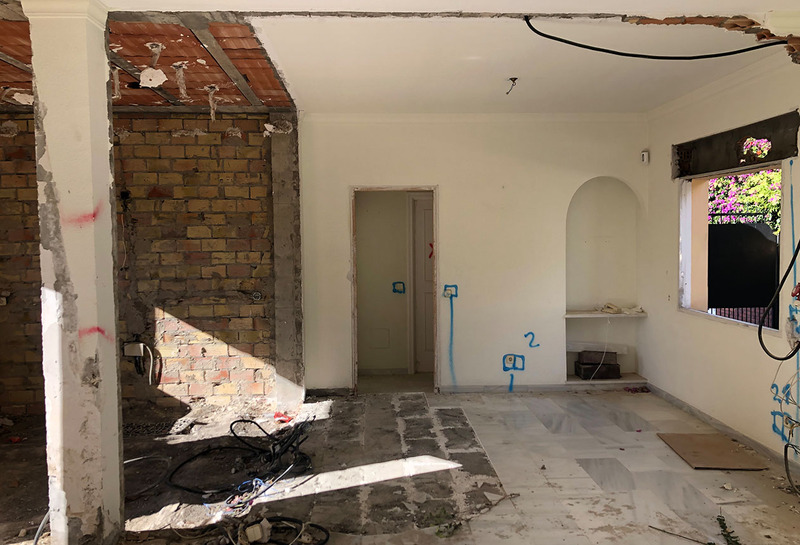 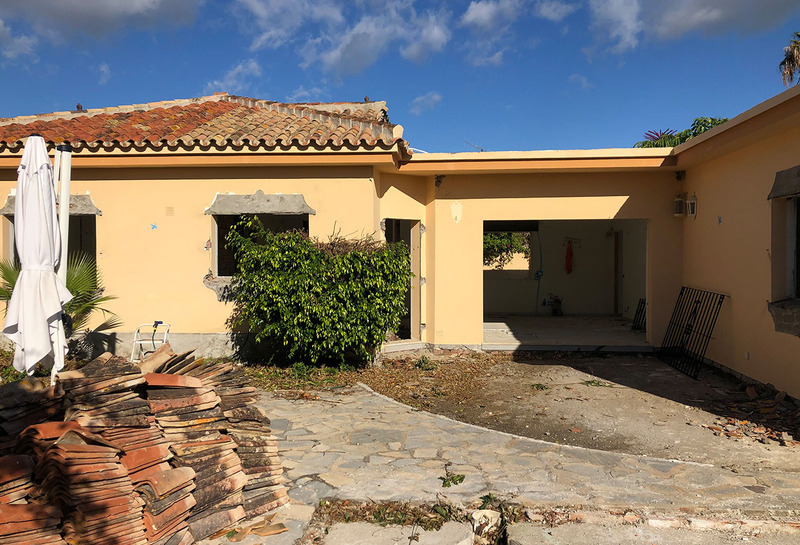 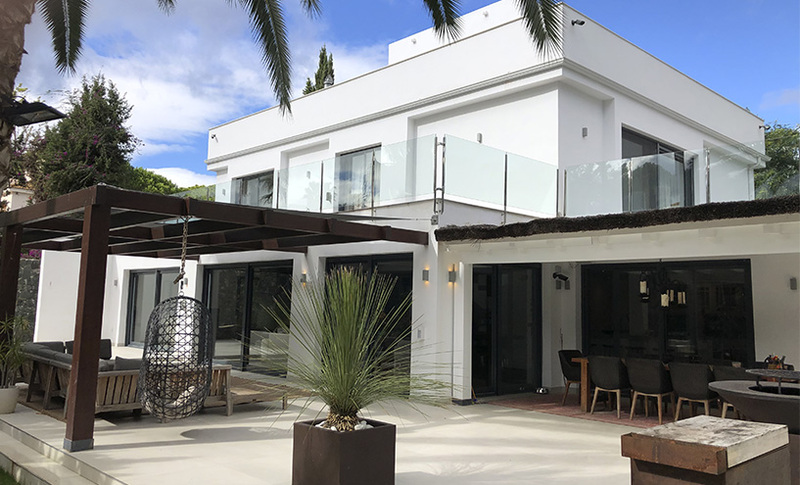 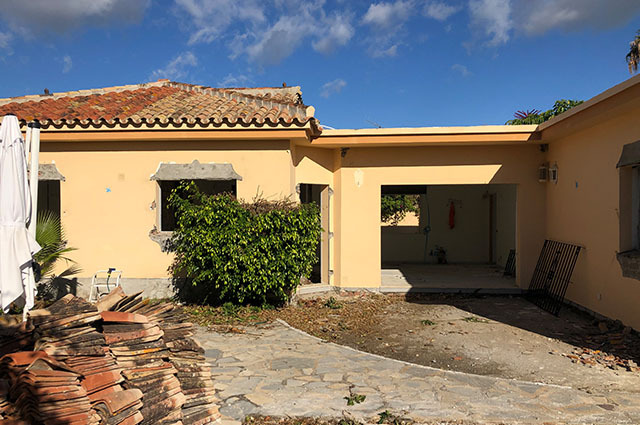 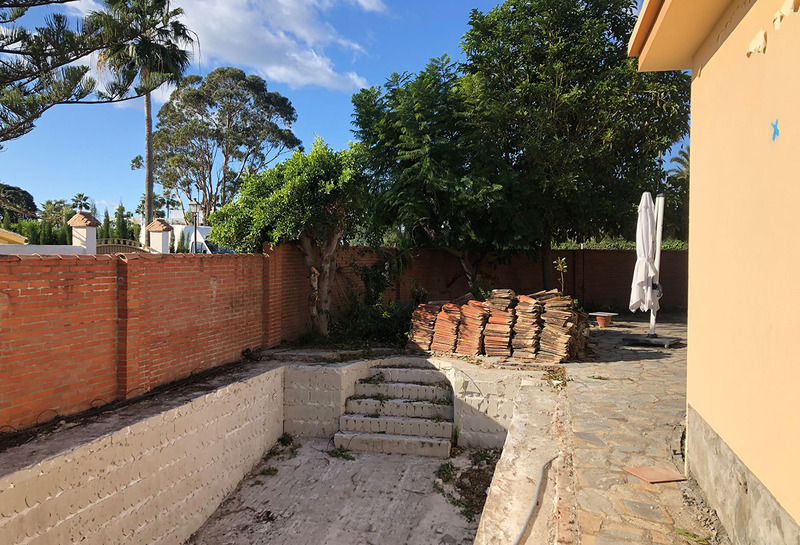 Originaly built in 1982 this south west facing apartment is currently under refurbishment and offers great accommodation in a quiet location, situated in Nueva Andalucia close to the Golf Valley. 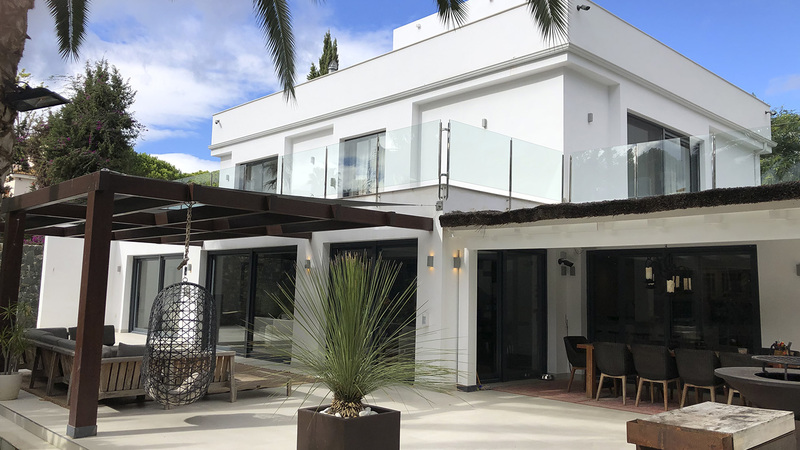 This property is located a short walk to Puerto Banus, Centro Plaza and many local amenities. 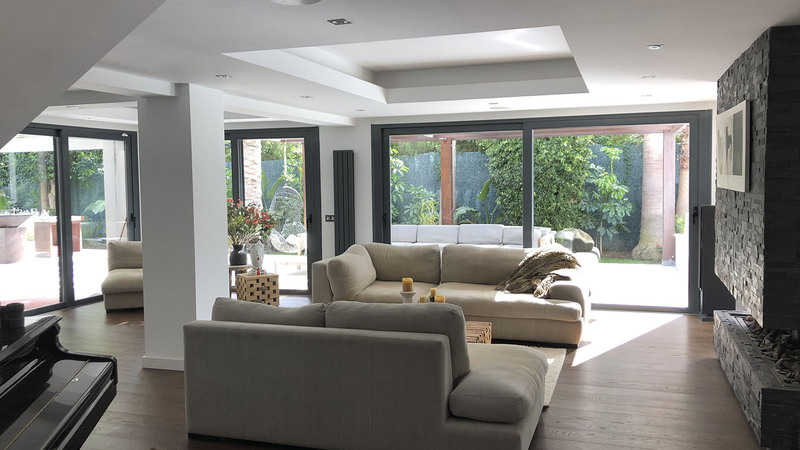 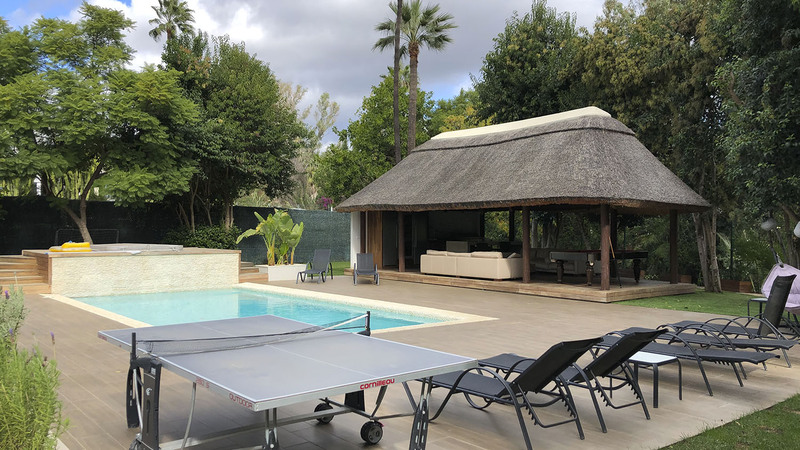 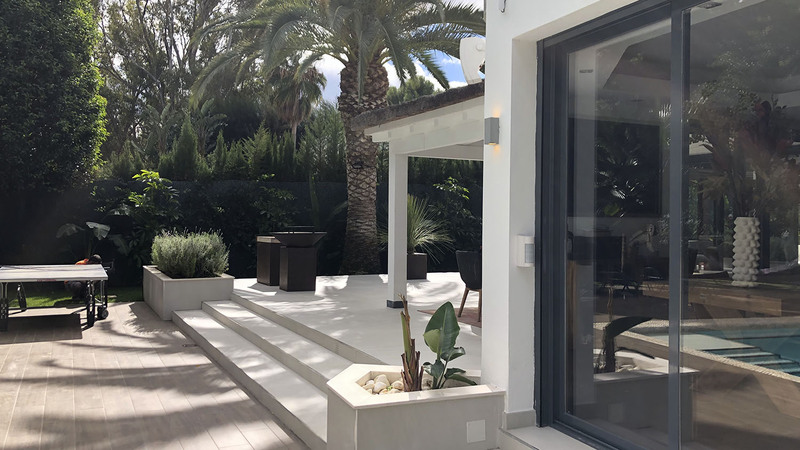 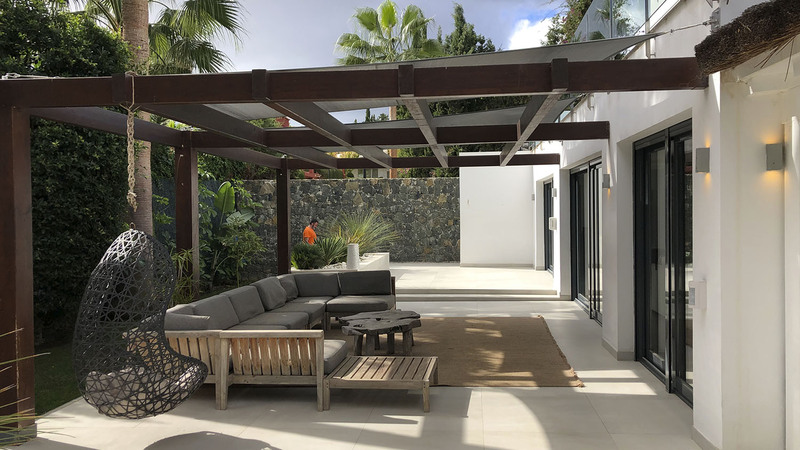 Accomodation consists of three bedrooms, two bathrooms, open kitchen and living area with double patio doors that leads onto the terrace and large tropical gardens which include a large swimming pool. 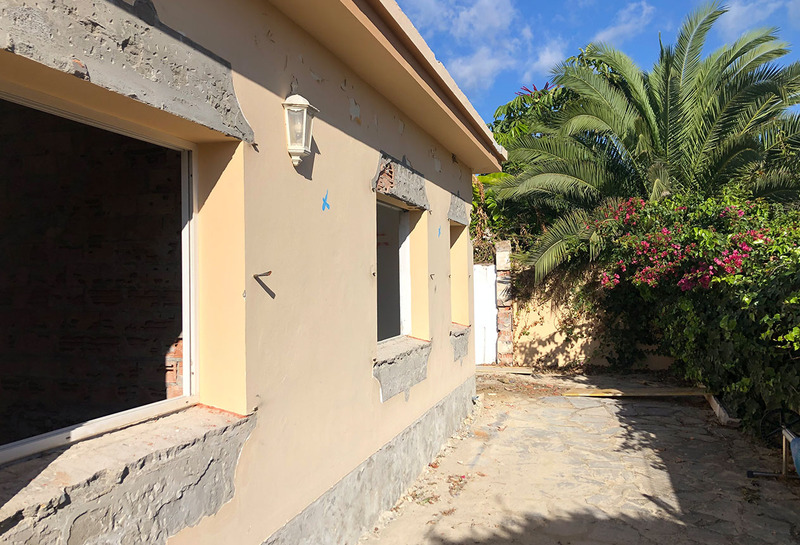 This is an ideal location for permanent living a as well as being a great holiday rental location. 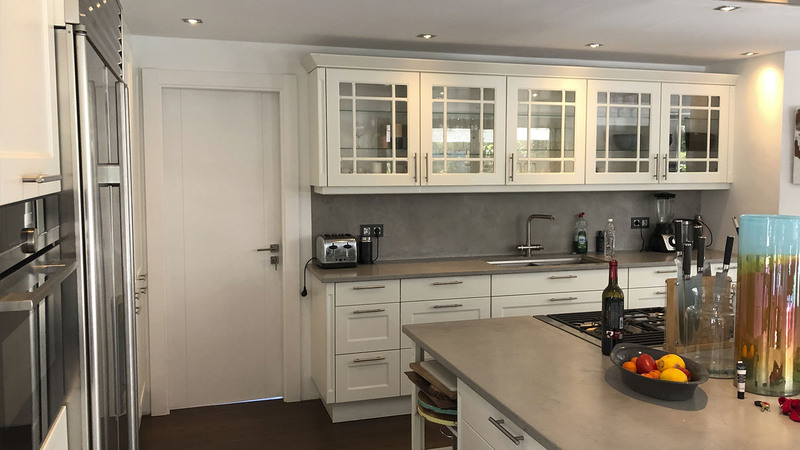 Various special installations required close management to ensure the level of finish the client had specified. 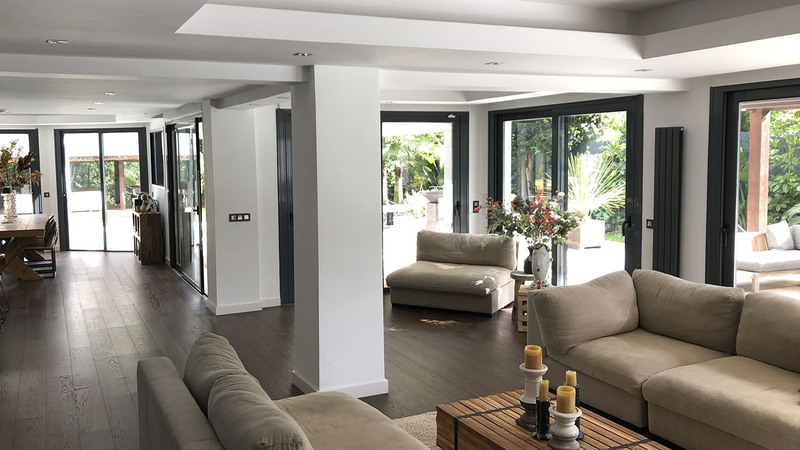 Interior decoration by a partnr company completed this very successful refurbishment.